Home / Celebrity / Pics! 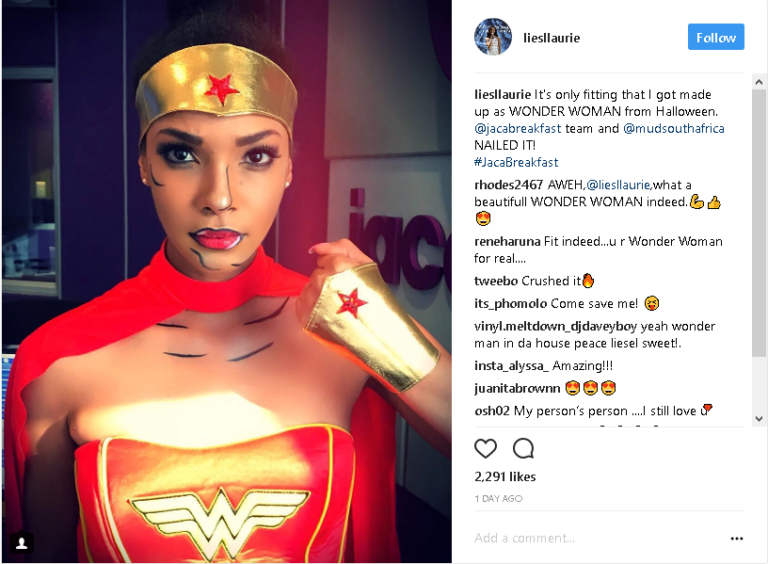 Check Out How SA Celebs Dressed Up For Halloween! Pics! 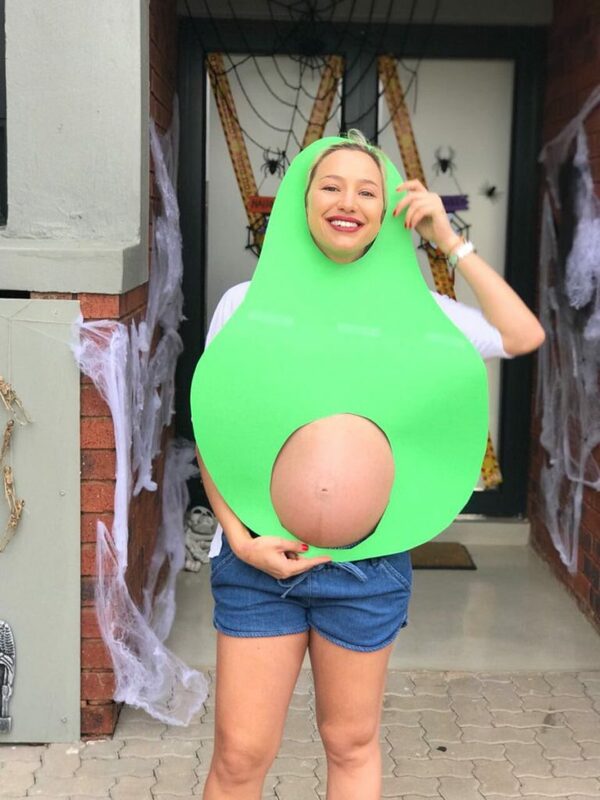 Check Out How SA Celebs Dressed Up For Halloween! Pics! 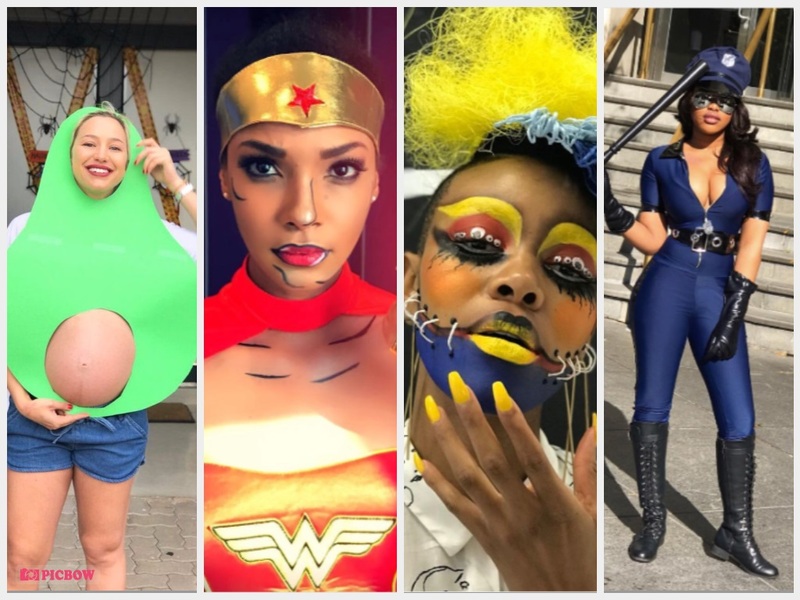 Check Out How Local Celebs Dressed Up For Halloween! Whilst Halloween is not big in Mzansi and across the continent, it doesn’t mean n one celebrates bit. 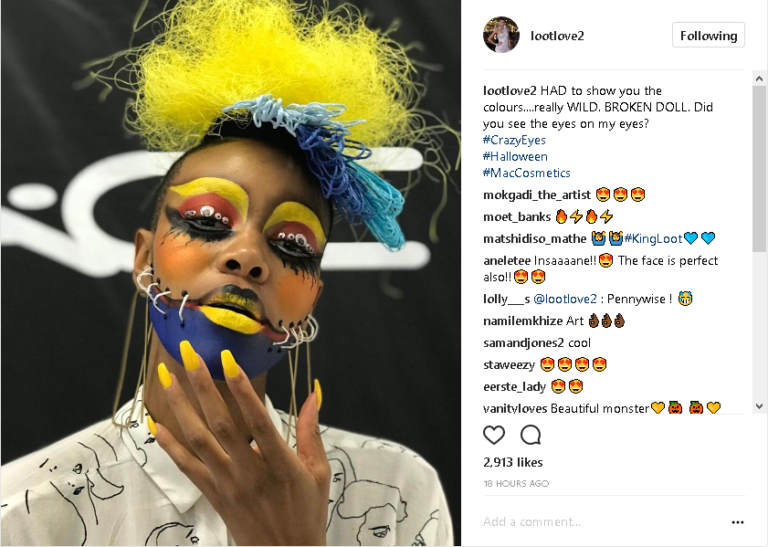 From Loolove to Mss SA, we love these costumes local celebs chose. Check out photos below.